The Music Theory in Practice series has helped more than one million musicians worldwide to learn about the notation and theory of music. Now fully revised, this workbook remains the best way to prepare for ABRSM's Grade 1 Theory of Music Exam. 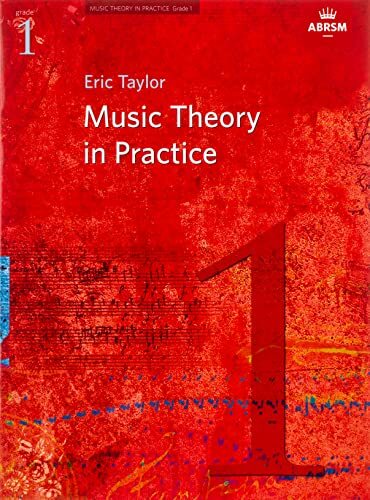 Features a clear explanation of music notation, many worked examples and practice exercises, definitions of important words and concepts, specimen exam questions and helpful tips for students. As well as supporting the ABRSM Theory syllabus, this workbook also provides an excellent resource for anyone wishing to develop general music literacy skills.